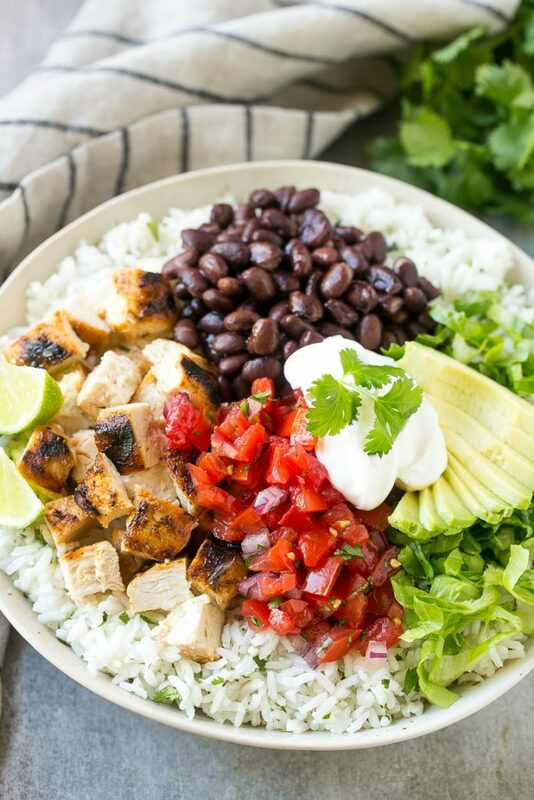 These burrito bowls are loaded with marinated grilled chicken, cilantro lime rice, black beans and a variety of fun toppings. This recipe will become a dinnertime staple at your house! Burrito bowls are so versatile, I could make them every day and never get bored! Serve your burrito bowls with a topping of homemade pico de gallo and a Mexican caesar salad on the side. It’s a new year, and like many other people, I’ve been busy working on ways for my family to lead a healthier lifestyle. We’ve been going for long walks on the weekends, eating more fresh fruits and veggies, and have been eating out less. When we eat at Mexican restaurants, my husband and I often order chicken burritos, but they’re often loaded with tons of cheese, hidden oils and those giant tortillas are chock full of calories. My homemade burrito bowls are a lighter version of the restaurant favorite. I’ve made some swap outs to make this recipe more wholesome and my family loves it just as much as the original! What is a burrito bowl? A burrito bowl is all of your favorite burrito fillings minus the tortilla. Burrito bowls are typically served over rice, or if you’re looking to cut down on your carbs, you can serve your toppings on a bed of shredded romaine lettuce. How do you make burrito bowls? 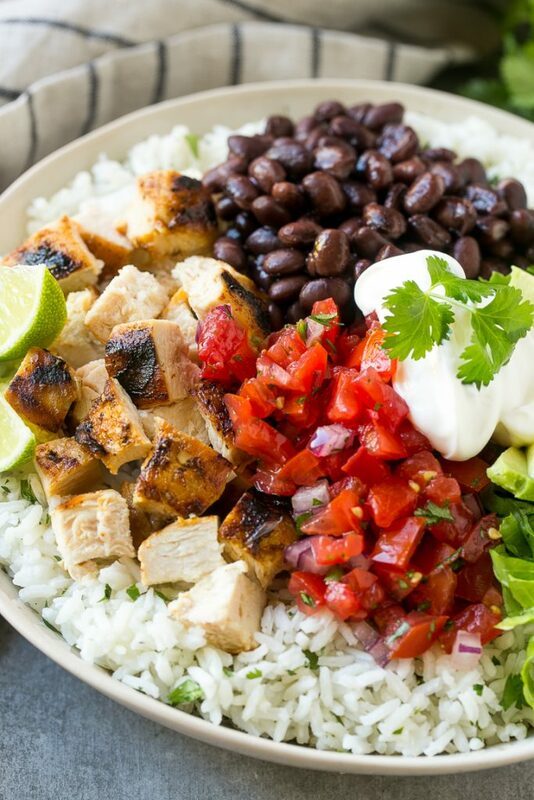 The star of these burrito bowls is the grilled marinated chicken. 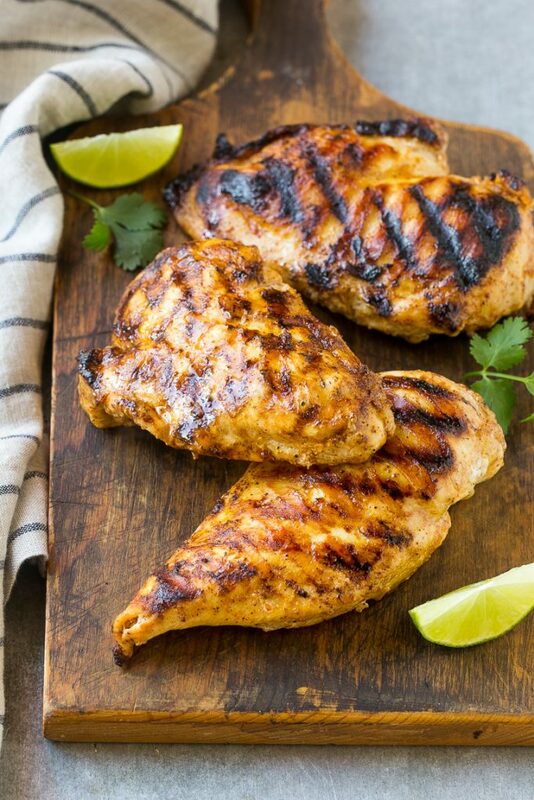 I marinate my chicken in a simple mixture of olive oil, lime juice and spices, then toss it on the grill. If it’s too cold to fire up the grill outside, you can use a grill pan or skillet on the stovetop, or broil the chicken. While my chicken is cooking, I put together the rest of the ingredients for these burrito bowls. I make a simple cilantro lime rice as the base – you can use white rice, brown rice, or even quinoa if you prefer! 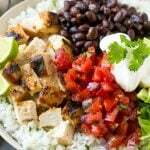 I place the rice in a bowl and top it with the cooked and cubed chicken, fresh salsa, black beans, avocado, lettuce and a bit of light sour cream. I buy my fresh salsa at the store if I’m in a hurry, and simply open up a can of black beans to save some time. You can customize your burrito bowl by using pinto beans instead of black, adding roasted veggies, or using some light shredded cheese instead of sour cream. I often set out all the ingredients at the table and let each family member assemble their own bowl, my kids think that’s so fun! Recreating healthier versions of restaurant favorites at home has been a great start to my goal of eating out less in 2017. With less visits to restaurants, more exercise and extra fruits and veggies at every meal, my family is making strides towards living a healthier lifestyle. 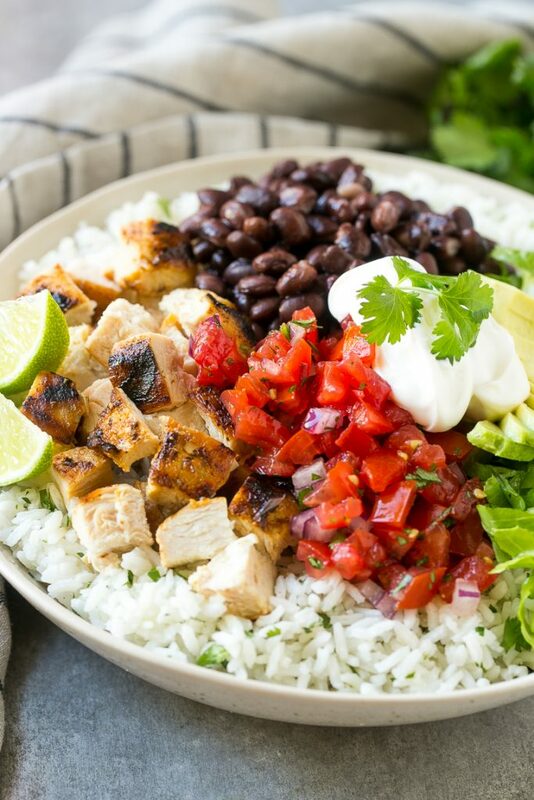 These burrito bowls are loaded with marinated grilled chicken, cilantro lime rice, black beans and a variety of fun toppings. This recipe will become a dinner time staple at your house! 1-2 tablespoons chili powder depending on the heat level of your chili powder. I use a mild chili powder so I do the full 2 tablespoons. To prepare the marinade, pour the lime juice, olive oil and water into a large resealable bag. Add the garlic, sugar, salt, cumin, smoked paprika, onion powder and chili powder. Seal bag and shake to combine. Add the chicken to the bag of marinade, seal and place in fridge - marinate at least 30 minutes or up to 8 hours. Preheat a grill, grill pan or skillet over medium high heat. Add the chicken and cook for 5-6 minutes on each side or until cooked through. Chop the cooked chicken into bite sized pieces. Place the rice or quinoa in a large bowl; add the cilantro, lime juice and salt and pepper to taste; toss to coat the rice evenly. Divide the rice between 4 bowls. Arrange the chicken, beans, salsa, avocado, sour cream and lettuce on top of the rice. Serve immediately. 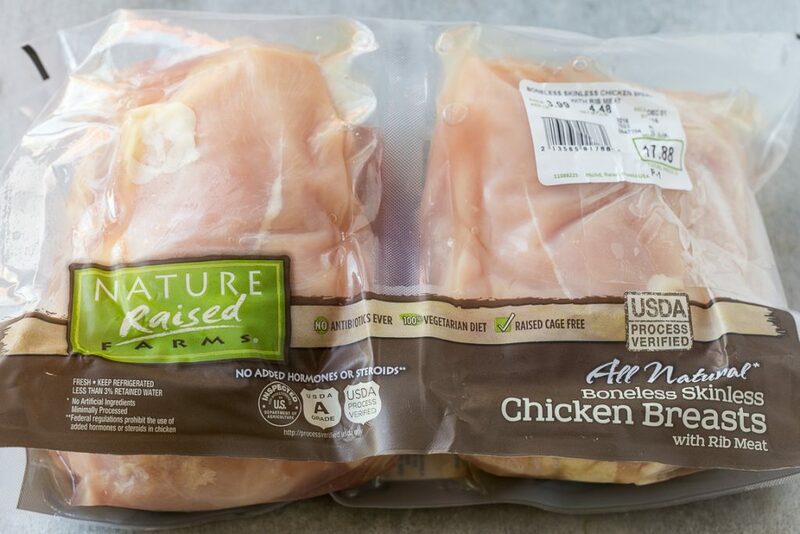 This is a sponsored conversation written by me on behalf of NatureRaised Farms Fresh Chicken. The opinions and text are all mine. My family absolutely raves over this dish! Sometimes I’ll switch it up and use skirt steak instead of chicken. Grilling the meat over a hot charcoal grill give it that extra burst of flavor. Glad you enjoyed it, thanks for reporting back! The recipe never says when to put sugar in? This is a really good recipe as flavor goes. I did make a few changes to suit my tastes. I used chicken tenders, since breasts can be a bit tough and dry. I don’t like avocado so I left that out. I don’t like black beans so I used chili beans (rinsed). The flavors were most excellent! 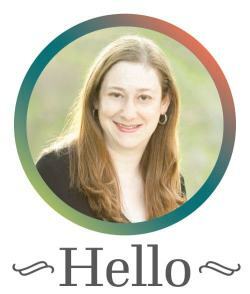 So glad you enjoyed it, thanks for reporting back! The marianade is SO yummy. I let it marinate for about 5 hours and then cooked it on a grill pan over the stove. In another comment, someone mentioned making extra marianade to pour over the finished dish for extra flavor and I’ll try that next time! I love this recipe! Made it a ton last summer and just fired up the grill yesterday to make it again for the first time this year. I enjoy making extra marinade and using it as a dressing over the burrito bowl to add a bit more flavour to the rice. Delicious!